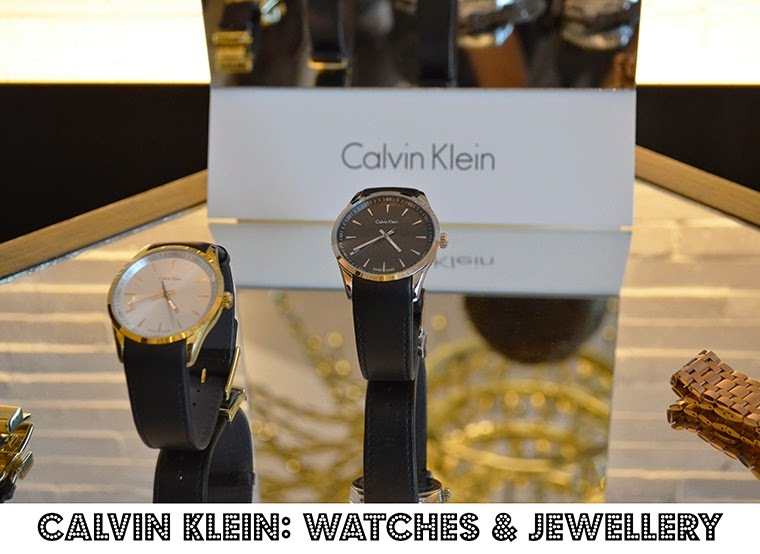 Last week, I was invited to see the newest from Calvin Klein watches and jewellery. Everything is heavily based on geometric patterns and spirals mixed with simplicity and clean lines. I really liked it. The watches look awesome, classic, timeless and super cool. The main materials are stainless steel, yellow gold and rose gold; every person can find something within their budget, from the simple everyday man to the big, big, spender. 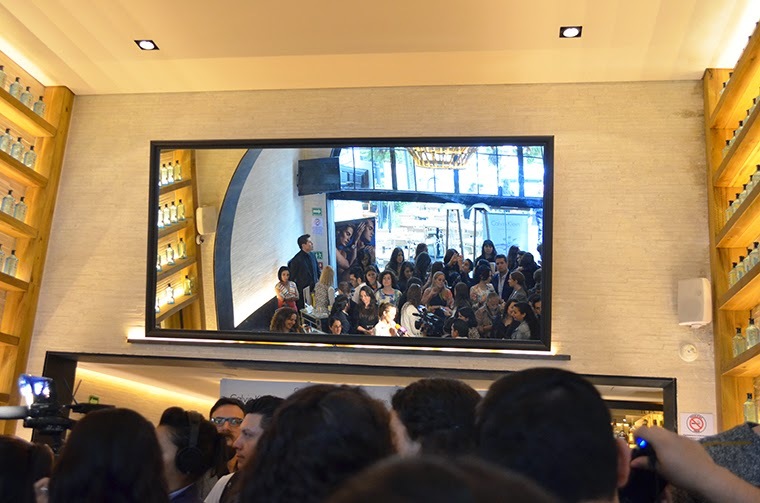 The event was held on an Italian restaurant called Nonna. Needless to say, the food was delicious and everything looked great. There were mirrors everywhere so people could try things on and see themselves from every angle. Before and after the presentation from the brand, a small get-together awaited the guests; it was also a great moment to catch up with some of my friends. Overall, it was really cool. // La semana pasada me invitaron a conocer las novedades en relojería y joyas de Calvin Klein. Todo está altamente inspirado en patrones geométricos y espirales, mezclado con simplicidad y líneas limpias. En serio me gustó. Los relojes se ven increíbles, clásicos, atemporales y buena onda. Los materiales principales son acero inoxidable, oro amarillo y oro rosa; así que hay algo para cada presupuesto, desde el simple hombre de todos los días hasta el gran gastador. El evento sucedió en un restaurante italiano llamado Nonna, en Polanco. No hace falta decir que la comida fue deliciosa y todo se veía muy bien. Había espejos por doquier para que la gente pudiera probarse las cosas y verse de todo ángulo. Antes y después de la presentación de la marca, los invitados estaban en ambiente de pequeña reunión; fue bien padre porque pude ponerme al día con un par de amigos. Todo buena onda. Thanks Calvin Klein and MMValue for the invite! 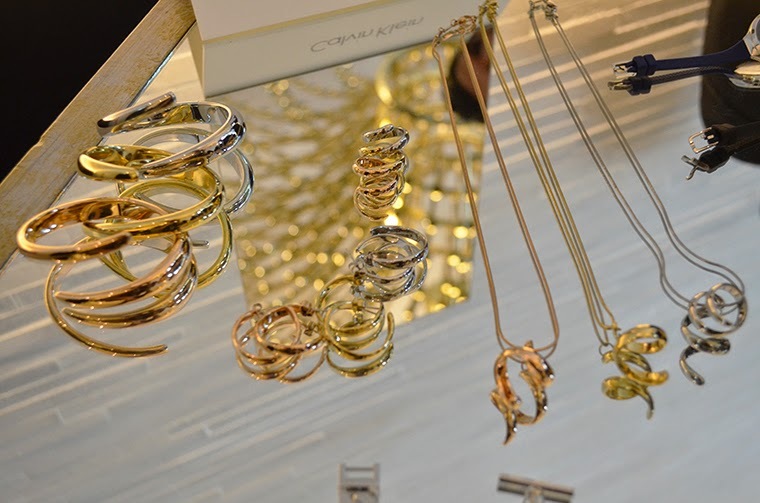 CK always creates a simple yet stunning designs. its amazing to see that it also translates on their time pieces and accessories. Great review on the collection. mate. The place looks so beautiful and fancy for an event like unleashing a collection. It's always amazement to see wot Calvin Klein can do. Nothing's like a clean cut for watches and jewellery. 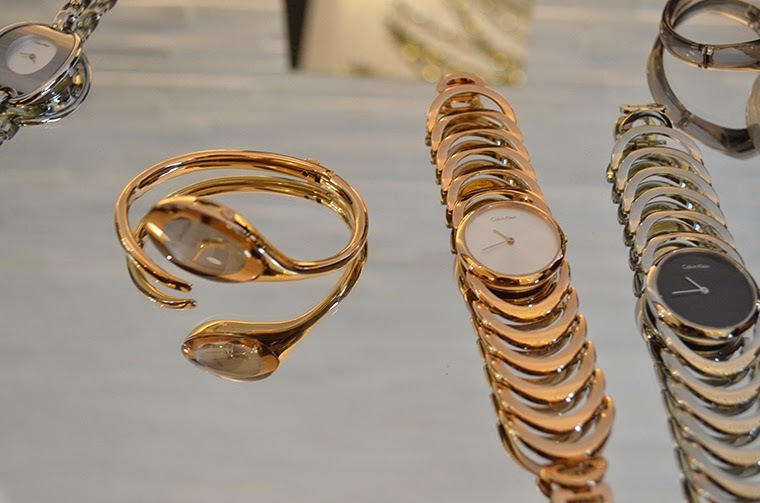 And a plus to the collection is the use rose gold cause it is so stunning and increases the elegance and chicness to the pieces. I completely agree! Nothing beats a clean cut when it comes to watches. 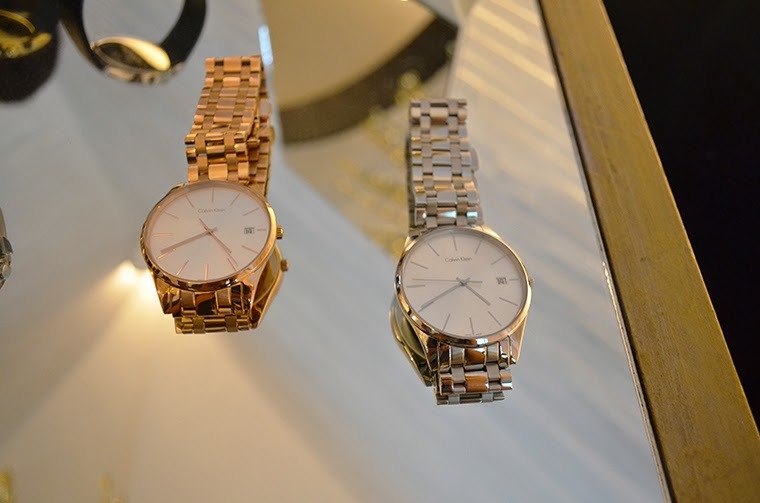 And yes, the rose gold is truly a plus within the collection; it looked so cool. Having a piece of jewellery made bespoke will mean that it is unique, making it extra special and something to treasure in years to come. Shop Hasso Fashion Each cufflink is then polished to a high sheen so you'll be sure to catch the eye of any other Cycling Fanatics in the room. A portion of the organizations that give courses in Accessory and Jewelry Design are the Apeejay Institute of Design, Jewelry Design and Technology Institute, National Institute of Jewelry Design and Technology, and so forth. Celvin Kein is one of my favorite Brand specially for watches. Their design is unique and specially it is easy to clean with ultrasonic cleaner (watches and jewelry). I have a blog on ultrasonic device. Here I listed best jewelry and watch cleaning machine list.